We should all be pursuing deep intimacy with God, but that doesn’t mean we will all have the same experiences. Testimonies are not formulas. 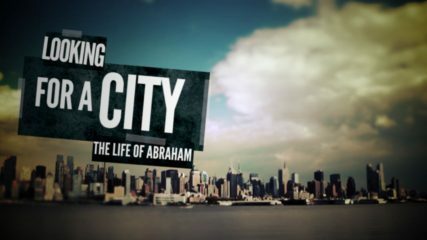 Abraham was a man “looking for a city that has foundations, whose builder and maker is God.” His life, in many respects, is a model for how we should live before God. 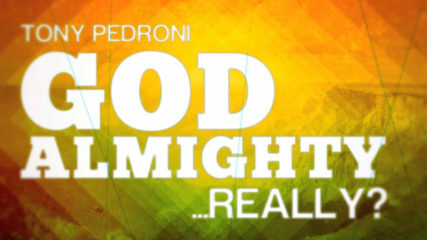 While most of us would readily admit that God is mighty, do we truly believe that He is ALMIGHTY? That He is completely able to accomplish whatever He desires to do, regardless of our doubts, anxieties or failings? 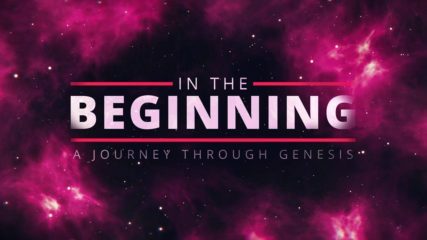 Pastor Tony Pedroni teaches through God’s promises to Abraham in Genesis 17 with an admonition to trust God – because He is able. 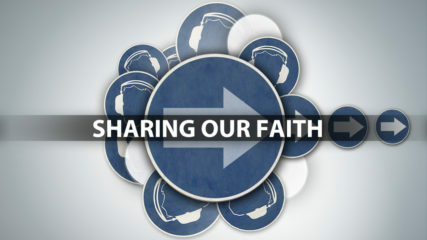 We must stop viewing evangelism as an event, and realize that sharing our faith is a way of life. As He set about introducing people to the kingdom of God, Jesus’ own “method” in Scripture was about reaching people where they were, not formulas or presentations. 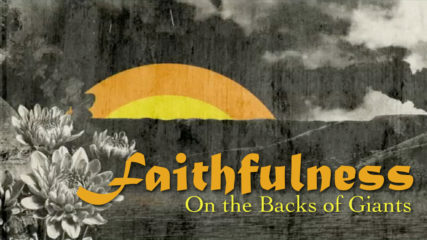 Pastor Mike teaches from Hebrews 11 on faithfulness. We are where we are today because we stand on the shoulders of past saints who were faithful to God’s calling. We must build broad shoulders so that future saints can stand on our faithfulness to the Gospel. Teaching from the books of Joshua and Titus, RBC Director of Missions Bill Hurley teaches on being zealous for doing good works – not as a means of earning favor with God, but as a means of passionately expressing gratitude and worship. What’s That About? is a series dealing with cultural Christian vernacular – sayings that have been used so often in Christian circles, their meaning has become lost in cliché. This series will uncover the hidden depth behind a number of these sayings. 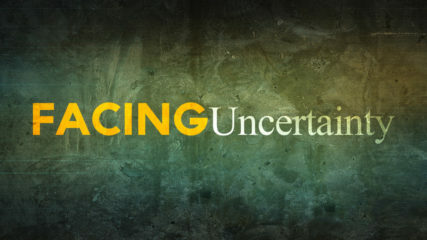 Faith is not a wholly quantitative intellectual “proof” – but nor is it wishful thinking or a blind leap of foolishness. Faith, rather, is a fulcrum between these two views – having enough evidence to believe something never seen or experienced.